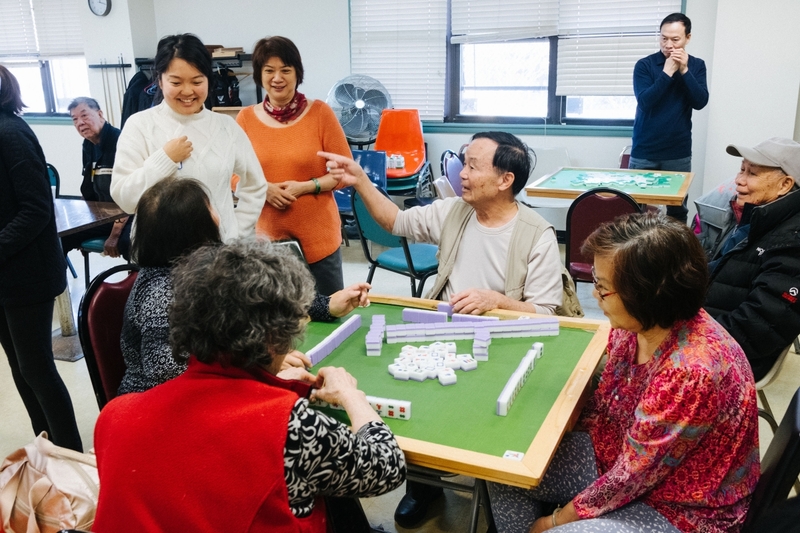 In March 2019, Brooklyn Community Foundation officially announced the launch of the Brooklyn Elders Fund, a permanent fund seeded by $10 million to promote the care and welfare of older adults in Brooklyn. 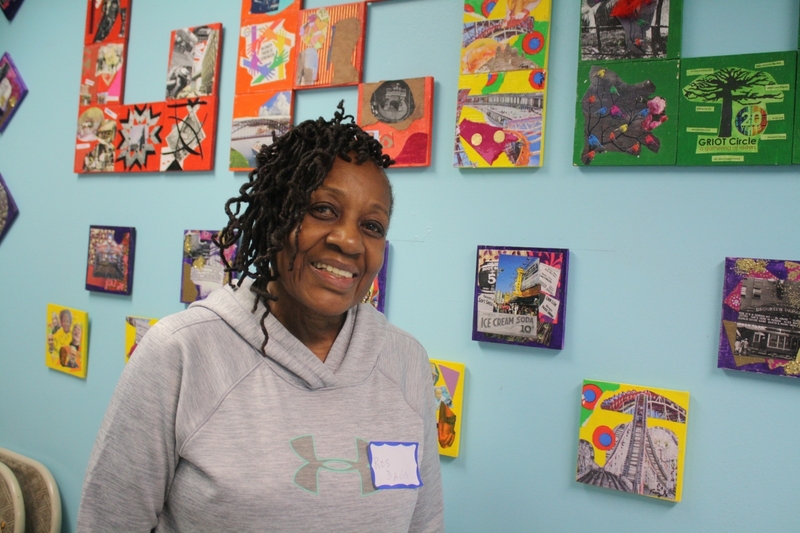 The Brooklyn Elders Fund is seeded with $10 million from two field of interest funds—CABS Community Foundation and the Fund for the Health & Integrity of Seniors—held permanently at Brooklyn Community Foundation. The source of the funds are the result of two closed nursing homes, assets from which will now remain in and continue to serve older adults in Brooklyn. To determine the most effective strategy for the Brooklyn Elders Fund, this winter we kicked off a series of listening sessions inspired by our Brooklyn Insights process. The "Elders Insights" sessions bring together the diverse voices of older adults across the borough to shape the priorities of the new fund. We aim to speak with over 100 older adults across nearly 15 listening sessions, followed by two roundtables with experts from the elder care sector. 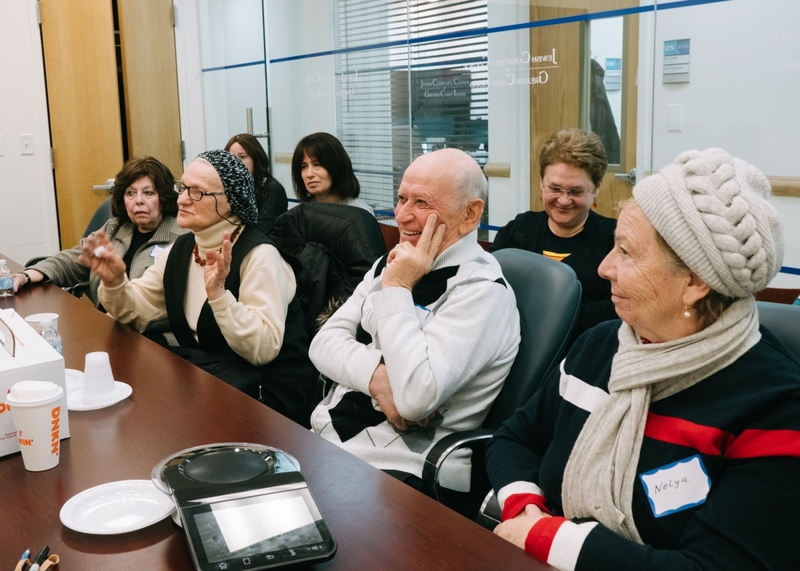 The data and stories collected will allow the fund to target the most salient and critical issues affecting Brooklyn’s diverse communities of older adults. The official funding strategy for the Brooklyn Elders Fund will be announced this fall.